Welcome to this first ER Bulletin; I hope you find it both informative and useful. 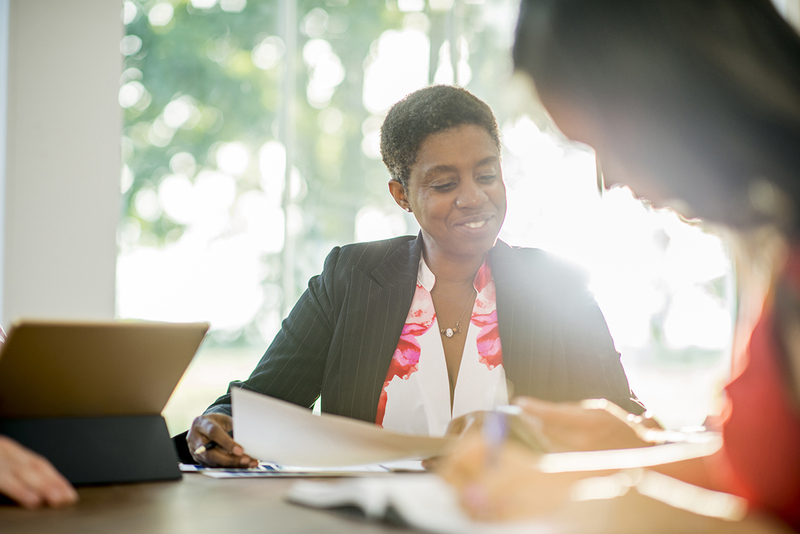 The Equality Rep initiative has been a significant success story for the Institute, creating a strong focus on workstreams which are ever more relevant to our society and to our aims as a profession. Thank you for your personal commitment to this agenda and for all of your hard work in taking forward equality issues. 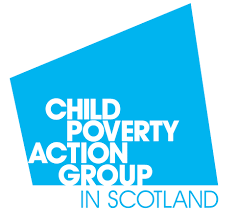 The Institute continues to campaign in various ways on all of the Equalities threads; currently, we are discussing with Scottish Government a potential CPD programme, to be led by the EIS (specifically including Equality Reps), on addressing the impact of poverty on educational attainment. I hope to be able to discuss further this innovative development with the network, in the near future. In the meantime, may I thank you again for your efforts on behalf of members and the profession generally. 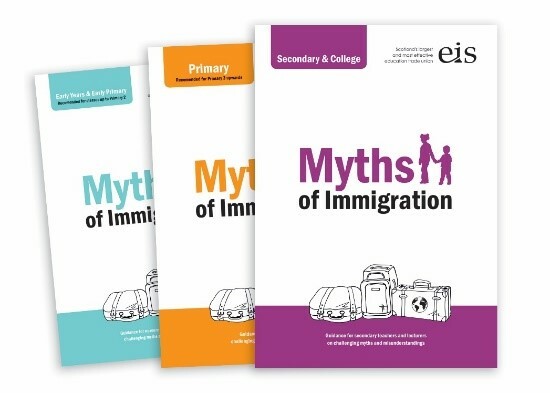 Various new resources and guidance documents have been published in recent months, some by the EIS and some by external organisations. We would love to hear your feedback on any of these resources, and particularly if they have had an impact on practice in your area. Please send any feedback to Jenny Kemp, National Officer, Education and Equality. These free resources, many suitable for use in group or training settings, can support schools to increase their understanding of child poverty, identify the impact of school costs and decide what action to take. TUC report Still Just a Bit of Banter? 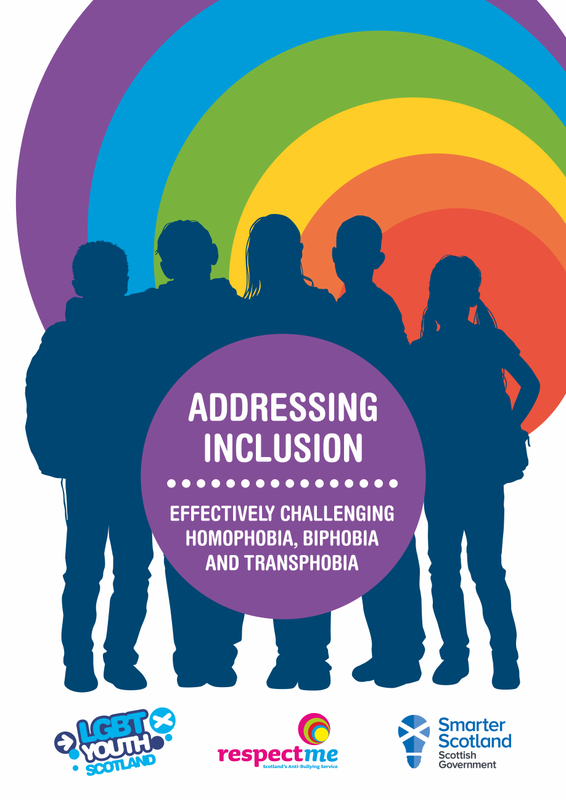 LGBT Youth Scotland have produced new guidance documents providing information and guidance to school staff on addressing homophobic, biphobic and transphobic bullying in Scottish schools, and supporting transgender children and young people. The resources have been written to complement Respect for All: The National Approach to Anti-Bullying for Scotland's Children and Young People. Disabled people have the right to legal protections including the right to 'reasonable adjustments' which can enable them to access jobs, education and services as easily as non-disabled people. 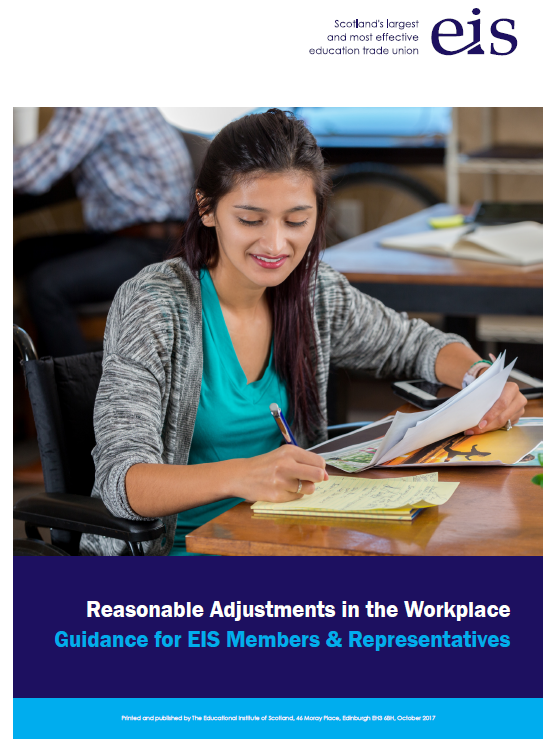 The EIS has produced a policy on 'Teaching and Disability' and detailed guidance for EIS representatives on 'Reasonable Adjustments in the Workplace'. 21st March is the International Day for the Elimination of Racism. Scottish Government �One Scotland� website. Education Scotland Inclusive Education e-bulletin: Sign up here. 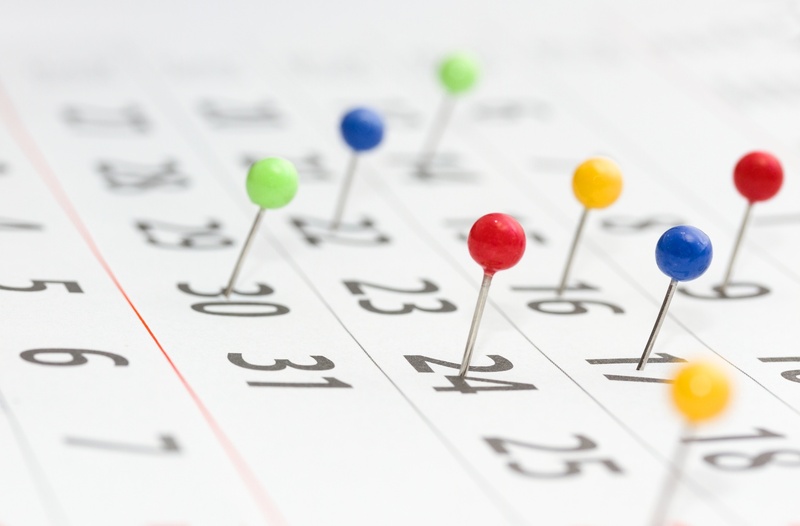 The next training days for Equality Reps have been confirmed. 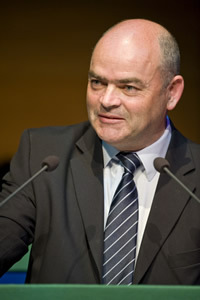 All the courses will take place at the EIS offices in Edinburgh. If you know anyone who would like to become an Equality Rep please share these dates with them and ask them to contact Ashley Gray for more information.